Two rock behemoths awake and return to wreak havoc on your iPod. Yes, Noel Gallagher and Foo Fighters lead off this week's selection of top tracks. 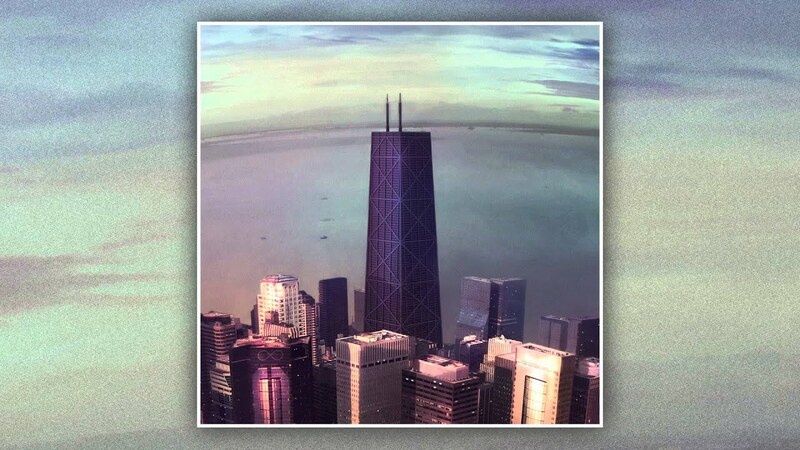 The "Chicago" song from the forthcoming musical travelogue, Sonic Highways, due 10 November. A big, bold first sampling of the band's ambitious eighth studio album, which shows that Grohl and co's love for classic 70s rock is still as keen as ever. From his forthcoming second solo album, Chasing Yesterday, this first taster is so chock-full of hooks and riffs, we didn't know whether we could handle it. But we could. Can you? Have a listen. The man's genius knows no bounds. Another Radio X favourite back after a (very) long lay-off, this selection from the new album My Favourite Faded Fantasy is a welcome slab of epic balladry with a mysterious undertone. Liam Frost - Who's Gonna Love You? The Mancunian singer-songwriter returns after a five-year absence with a new EP, The Wild Places, due on 27 October. This is a beautifully simple, stripped down ballad that will stop you in your tracks. Sophisticated, synth-tinged pop music lifted off Parallel Play, the debut EP from this New York quartet.